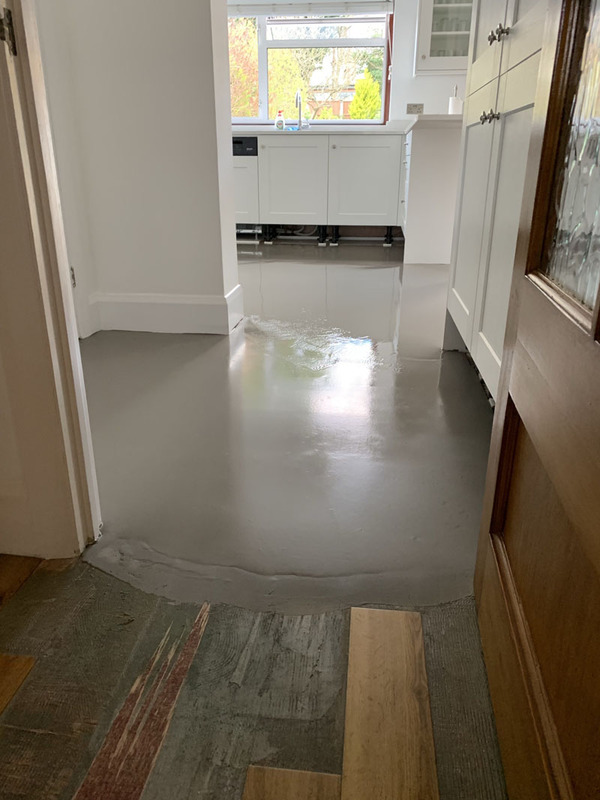 Lots of residents and business owners have complained about the limited options when it comes to flooring in Ealing. 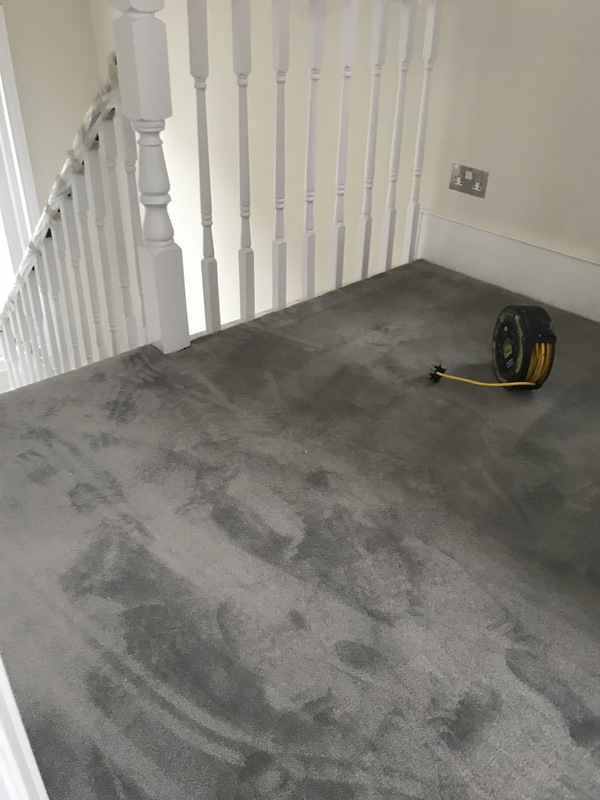 People visiting different showrooms in the area are not being provided with proper information or advice on installations or procedures, but did you know we provide all of the above and more at The Flooring Group? 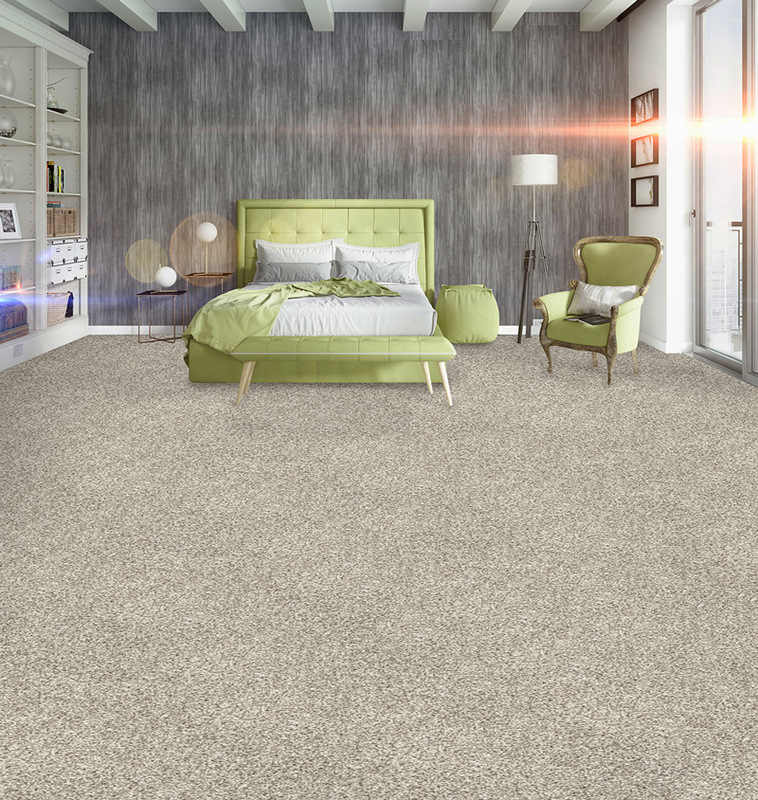 The Flooring Group was established as a family business back in 1973 and has prospered over the years. 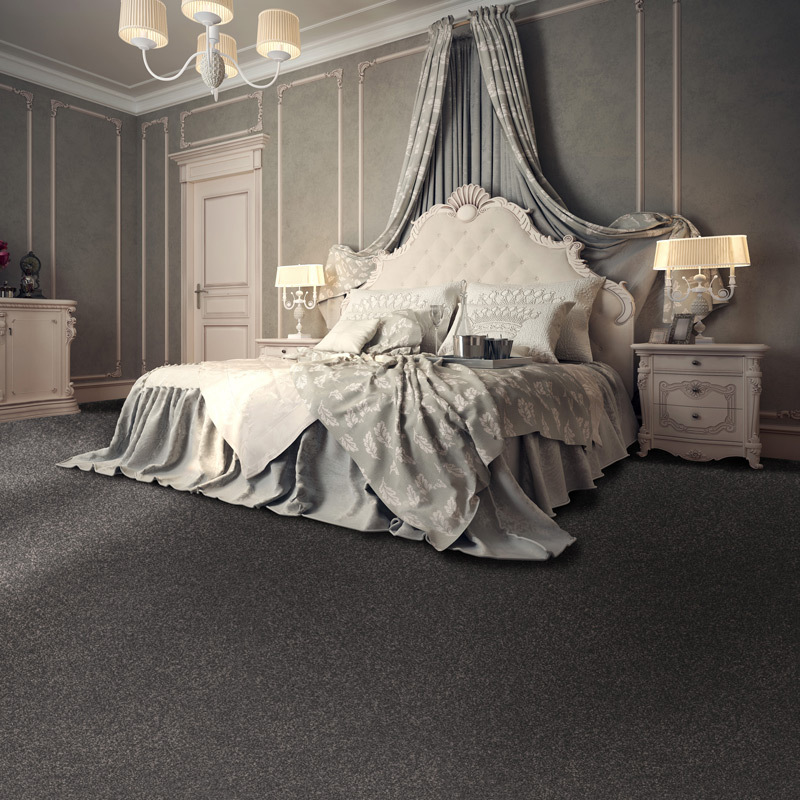 We are one of the leading flooring and carpet suppliers and continue to grow our assortment with every new flooring and carpet innovation and technique. 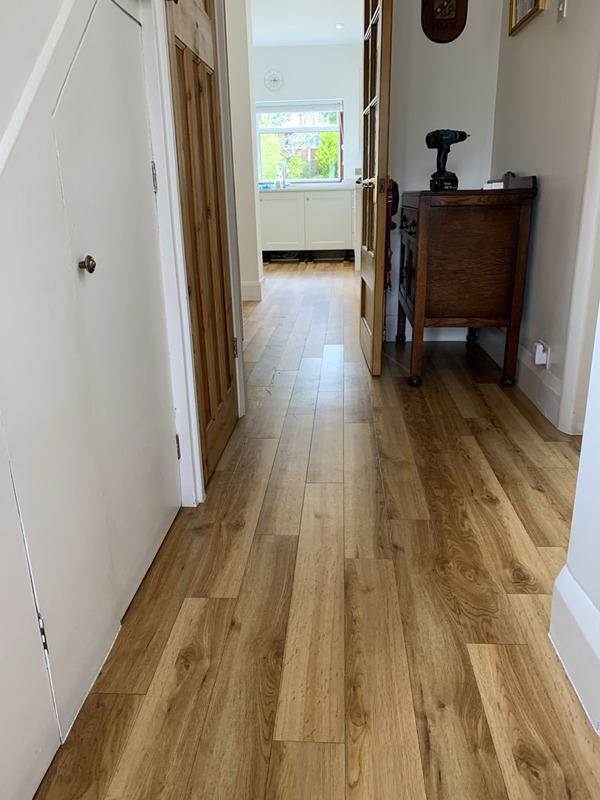 The Flooring Group provides not only carpets and fittings in Ealing but also other types of flooring and installations as well – wood flooring, vinyl flooring, laminate and parquet flooring. 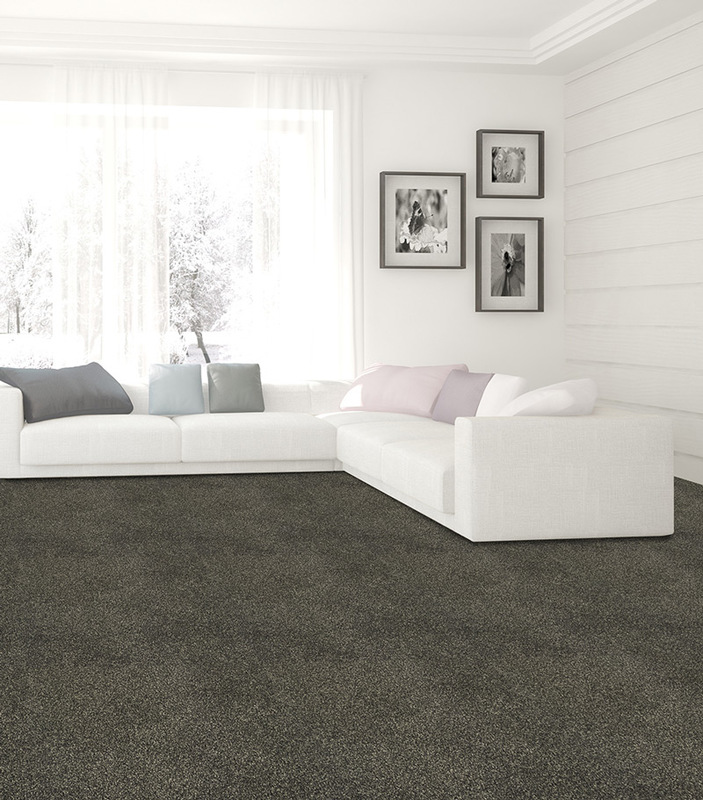 If you are looking for something else, we also offer Marmoleum, linoleum, rubber flooring and others. With all these choices available at your hand, you can always rely on our professional staff to help and guide your choice and inform you of all the details on the product chosen. 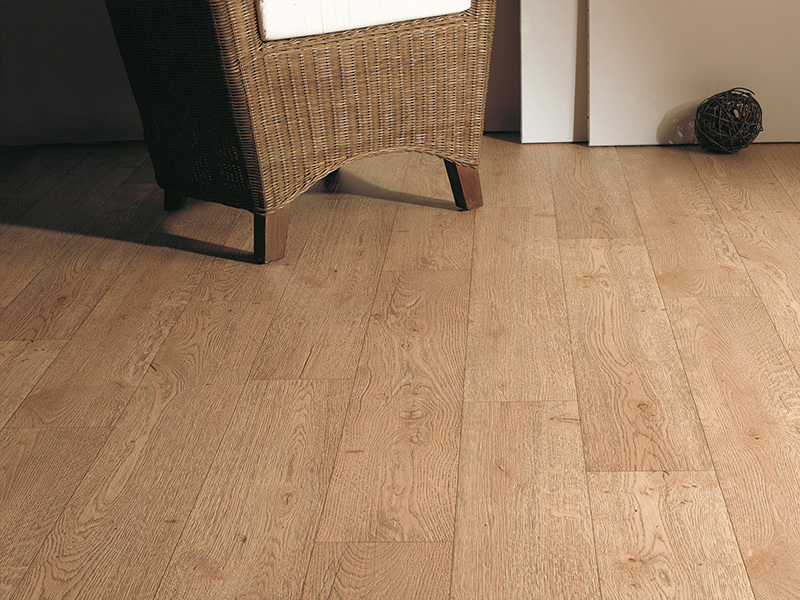 Many companies will only sell the flooring product without the necessary installation or fitting. 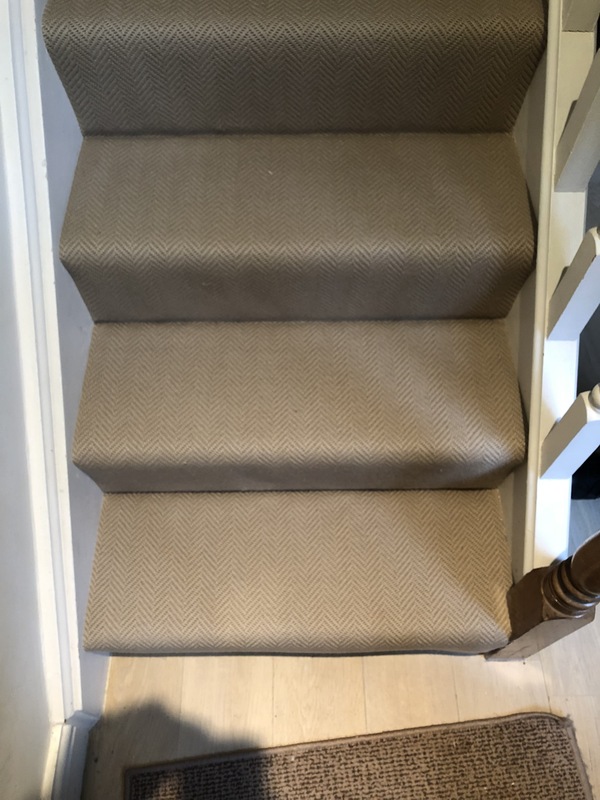 All our customers in Ealing have access to professional carpet fitting and floor installations to ensure that the product chosen is 100% to our clients satisfaction. All our products and solutions offered are fully warranted, resilient and effective. 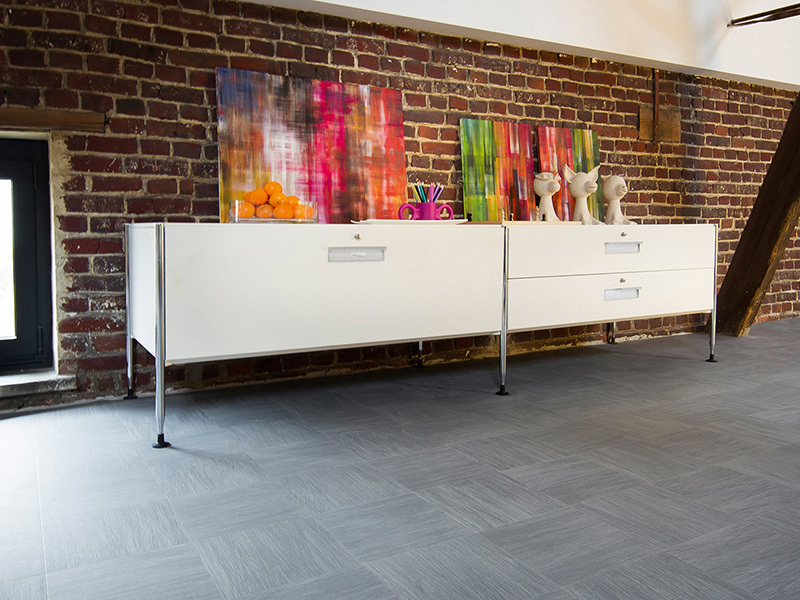 Choosing The Flooring Group will guarantee consultations from professional at every stage of the purchasing process. 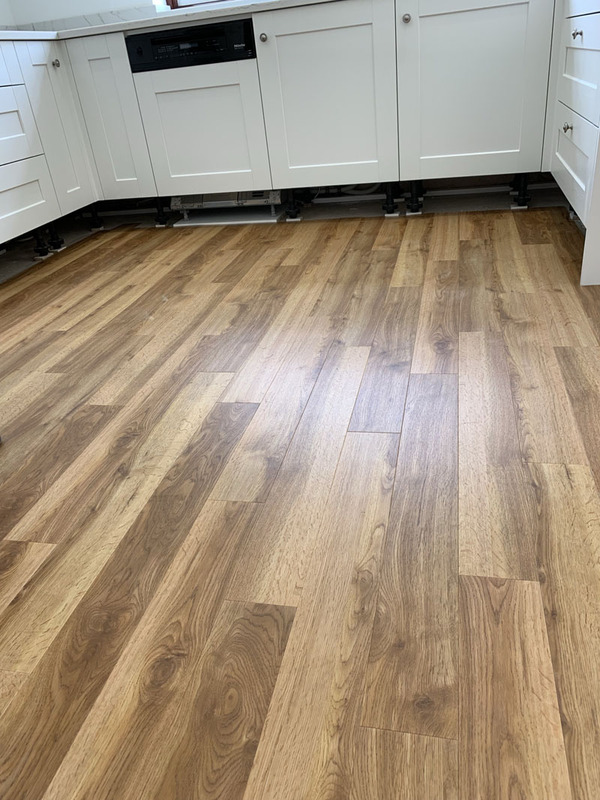 We will gladly update you with installation practices, suitable individual solutions, and best maintenance for the newly installed flooring. 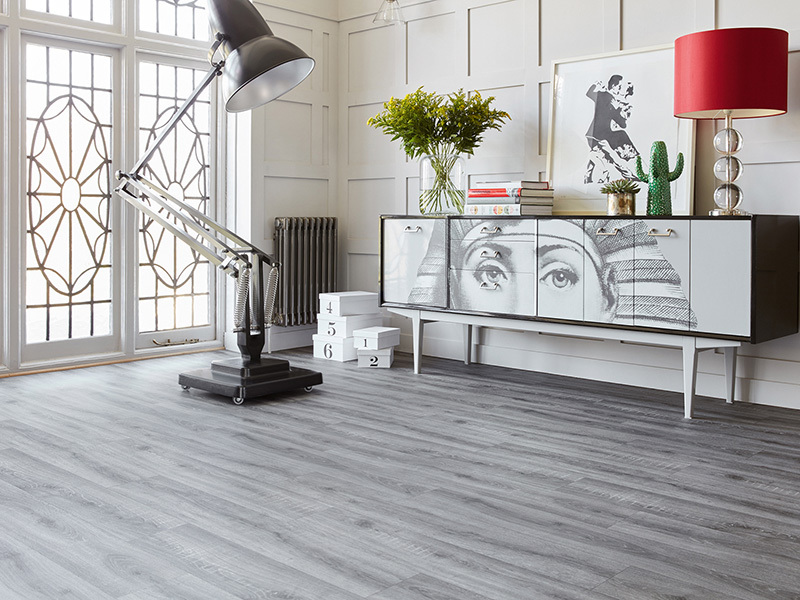 Visit one of our London showrooms and get professionally customized flooring solutions, tailored to your specific needs. 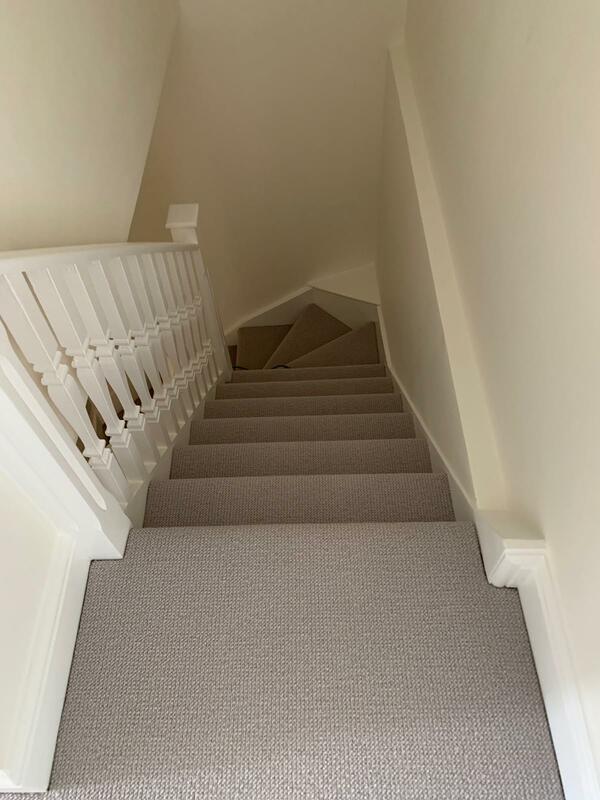 We were very pleased with both the measuring, estimating and organisational side of the job and with the carpet layer’s hard work and efficiency. We very much appreciated that the carpet was laid on the promised day and everything left immaculate. We have used your company in the past and will be happy to do so in the future. The restoration of the Victorian marquetry floor was going to be a delicate operation requiring careful treatment. The job was carried out by an expert team who have achieved an excellent result for St Peter’s Church. We are highly satisfied. Thank you for yesterday – did you need us to fill in a feedback form or just general feedback? Matt went last night and said the carpet looked really lovely so thank you & for arriving on time and for making it stress free at such a stressful time.